These Health & Safety e-learning course materials are intended for use by people that want to make e-learning an additional part of their learning and development offering. 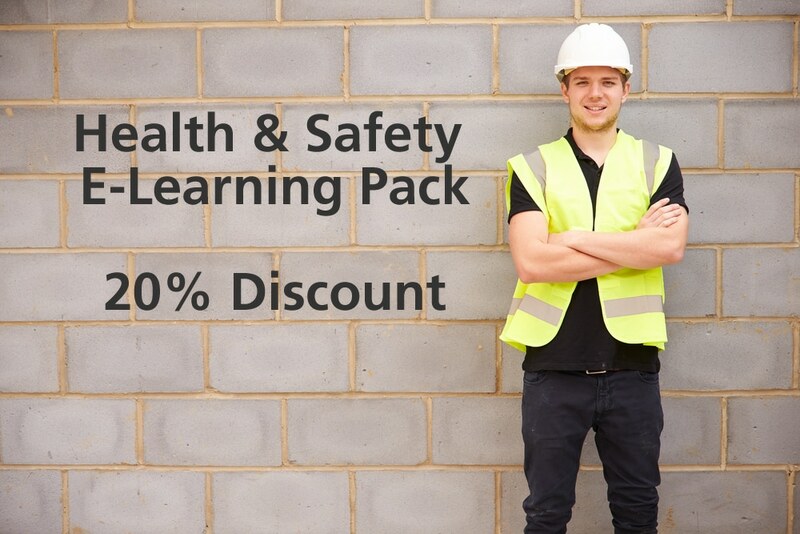 This particular offer provides a complete pack of e-learning courses on the topic of Health & Safety with a multiple purchase discount already applied. What e-learning courses are included in this pack? 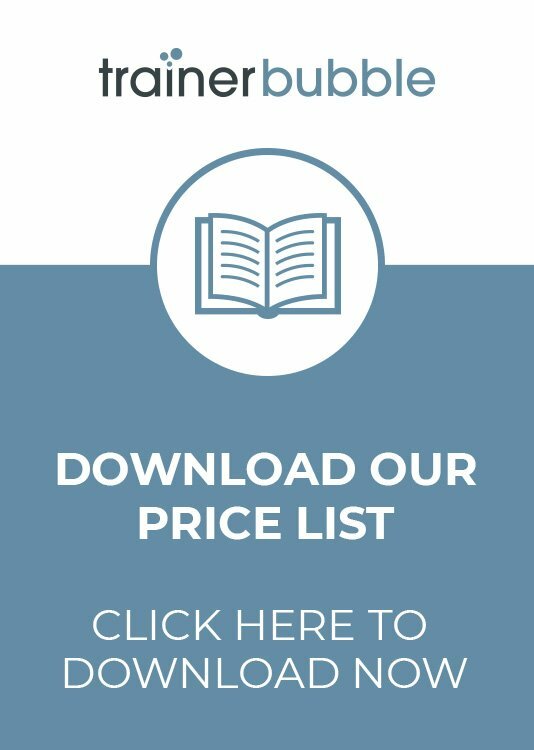 Want to leave one or two topics off and still receive a discount? Just email us and ask. 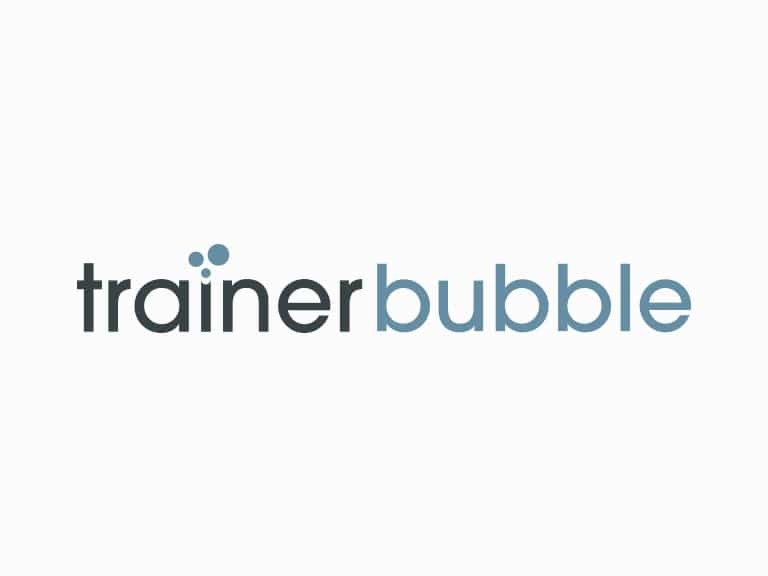 Practical courses ­– This course is designed to help your learners in the real business world, giving them practical skills that they can quickly and easily implement in the workplace. 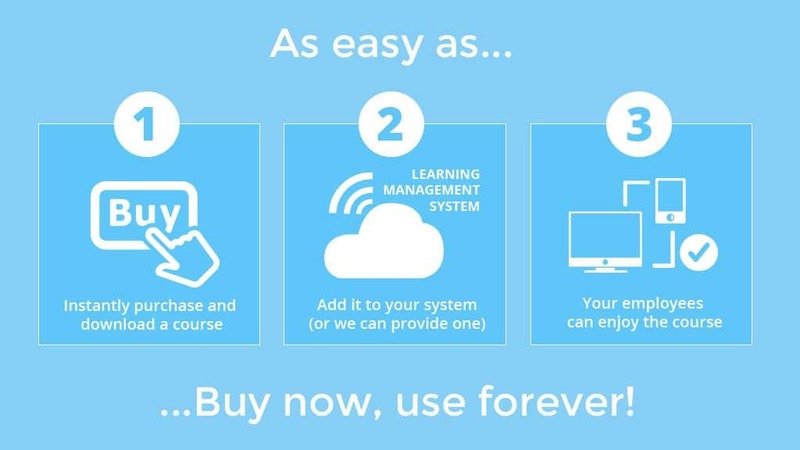 This e-learning pack provides you with a collection of e-learning courses at a discounted price.